In 1986, our company started its production activities in Kayseri, of the different designs and superior quality in the furniture industry sector has created over the years are among the most reputable companies. After sales as well as pre-sales that maintains consumer satisfaction, developing and changing mimic the parallel innovative structure to market conditions and followed by the company with spruce furniture in the first profile is engaged in manufacturing chassis and body in Turkey remains the only company with electrostatic paint plant. Currently Kayseri Organized Industrial Zone in the closed area of 25,000 m2 43,000 m2 outdoor sofas, armchairs, beds, operates in base and panel furniture production. With 500 retail outlets across Turkey, and exports to about 30 countries in the Middle East and European markets. 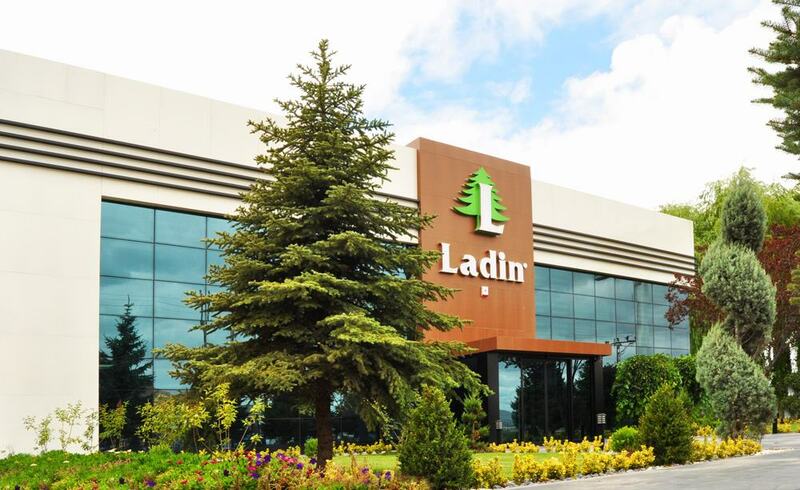 Ladin Mobilya "I love Ladin" with the slogan everything in the most beautiful, the best, in order to provide the highest quality and to respond most effectively to customer expectations are making sacrifices, strengthens new investments and position in the industry with R & D work every day. Ladin engaged in the production of furniture with TSE and ISO 9001 standarts minimum price based on best effort to be able to provide services in technological developments taking firm steps towards becoming a global brand and manufactures products which conform to follow world standards.